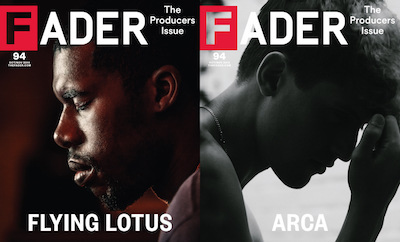 The Fader has hired three and promoted four. Details are below. Larry Fitzmaurice has been named news editor. He comes to The Fader from Pitchfork, where he served as reviews editor. He previously was a contributor to GQ. Zara Golden, formerly a contributing writer for title, has joined as staff writer. She most recently served as pop culture editor for The Upswing. Khalila Douze joins as social media manager. She most recently served as a social analyst for Havas Media and a social strategist for Havas Worldwide. Ruth Saxelby has been promoted to managing editor. Senior editors Duncan Cooper and Emilie Friedlander have been promoted to deputy editor and deputy features editor, respectively. Steven Aguiar, former social media manager, has been promoted to digital strategist.